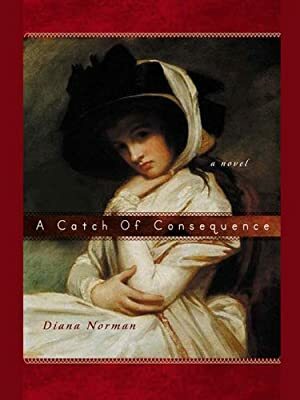 Author: Norman, Diana Set In . . . Description: A captivating historical novel from the national bestselling author, as Ariana Franklin, of Mistress of the Art of Death.